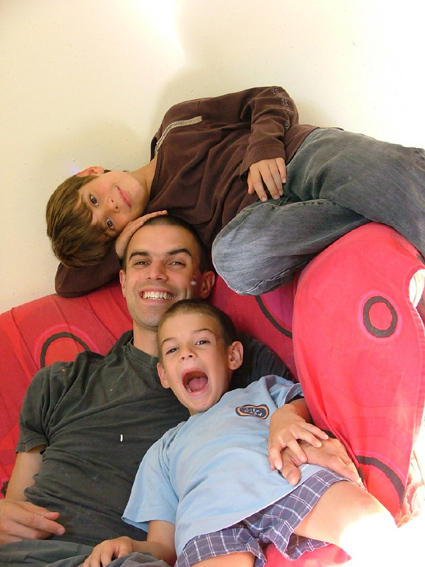 We're a homeschooling family with two teenage boys in Montpellier. To contact Parent Concept, please complete the form below, or you can find us at:..
We've recently created a map of homeschooling families in France, where you can also find other families who are homeschooling who may be local to you. Please note that we can take a while to get back to emails. If you'd like more information on home schooling, I highly recommend joining Education Otherwise, wherever you live, which is a UK based home education charity with thousands of members. Les Enfants d'Abord is the largest similar charity in France.